Hope Harbor teamed up with Goodwill of Greater Nebraska and the IAFF firefighters to provide three great prizes for three great shoots! 1st Prize - Congratulations to Dennis Harder for winning the Lock-N-Load Ammo Plant 110 VT. Donated by Hornady Manufacturing. 2nd Prize - Congratulations to Nate LaBrie for winning a guided hunt in Battle Creek Nebraska. Supported by Top Flight Hunts. Since it began in 2008, the Hope Harbor Charity Fun Shoot has been a successful fundraiser for Hope Harbor, and a great way for shooters to spend the day. Held at the Heartland Public Shooting Park in Grand Island, Nebr., the event includes sporting clays and numerous side events. The shoot begins at 7:30 a.m. with prizes announced around 4:30 p.m. The Lewis Class scoring system divides shooters into divisions according to skill, and awards prizes for top finishers in each division. Shooters can compete as individuals, three-person teams, or both. The winning team receives a plaque while individuals compete for prizes. 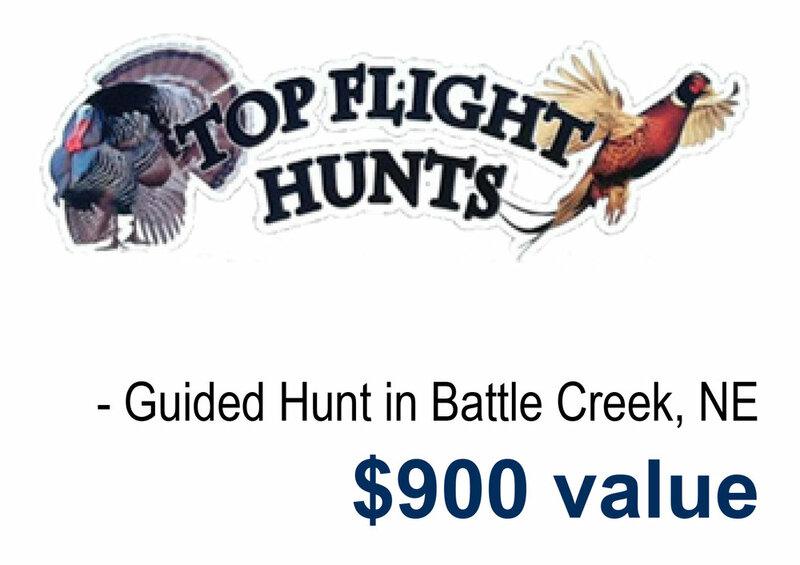 Prizes typically include binoculars, rifles, backpacks, gun cases, scouting cameras, and more. Tickets can also be purchased for a variety of raffle prizes.